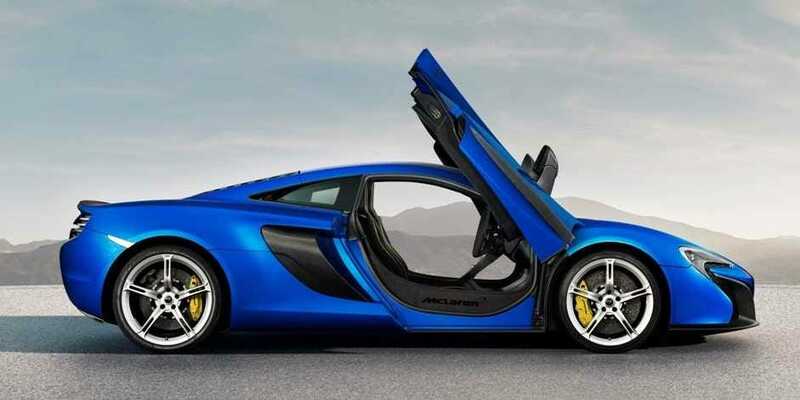 Exotic automaker McLaren debuted a new supercar earlier this year: the 650S. 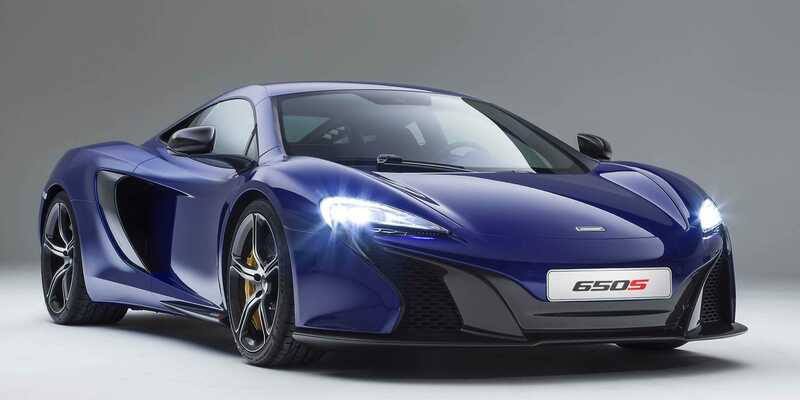 The British automaker has been on a roll in recent years, and says the new ride “learns from” its two most recent products. 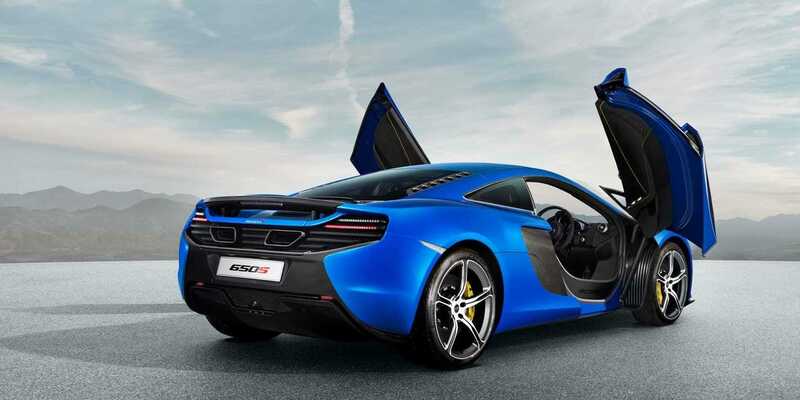 The name comes from the 650 metric horsepower (PS) produced by the twin-turbo V8 engine, the equivalent of 641 brake horsepower. Naturally, the 650S is built with aerodynamics in mind, along with downforce, so the car doesn’t take to the air when cruising at triple-digit speeds. 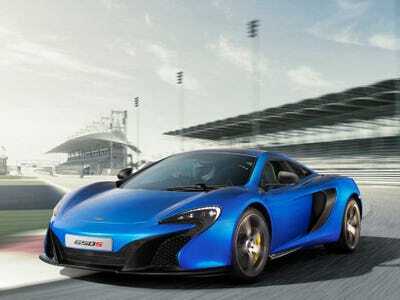 The 650S will soon be joined in the expanding McLaren stable by the just-announced Sports Series — a lineup of high-performance sports cars (not supercars!) 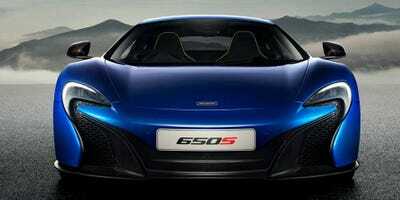 that will be priced lower than the $US200,000-plus 650S.